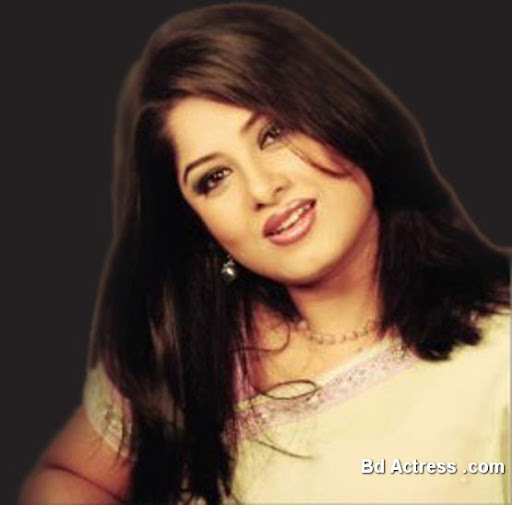 Bangladeshi actress Moushumi is a popular and Bangladeshi national film award win actress. Bd actress Mousumi come in film industry win after Anonda Bitichattra Photo beauty contest. Bangladesh television banner in the year 1990 when Meril skin care cream and Spin rain shampoo advertisement release at the moment audience are happy for TV advertise creator and beautiful model Mousumi. However Mousumi name can not popular that time after her first movie Keyamat Thake Keyamat making time audience know that Mousumi going to a great actress in Bangladesh. Keyamat Thake Keyamat film was her very popular box office hit movie in Bangladesh. After that Mousumi career increase rapidly. After in the year 1993 she was acting lot of movie. Most movies are box office hit. 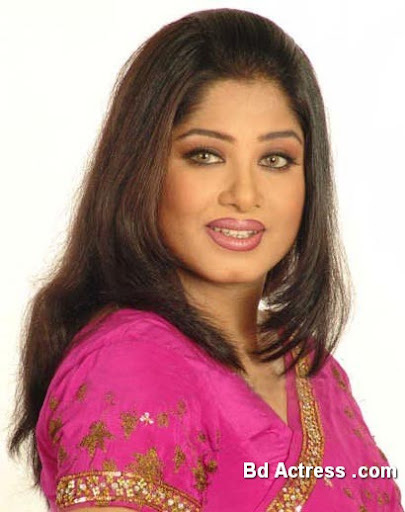 Bangladeshi Actress Mousumi is also performing her own name movie Mousumi. In the Mousumi film she sings a song. Mousumi practice song and acting from childhood. She was also fan of fashion. But in the year 1996 she stop acting movie for some time and say that she will be marriage with actor Omar Sani. After six month Moushumi again backs in front the camera. That time she is acting like expert. Again Bd actress Mousumi approved that she is a real actress in Bangladesh. Some time she also performing in TV drama. She is acting with Bangladeshi famous Afjal Hossain, Jahid Hassain, Towkir, Bipasha and Mahafuz etc. She sings a song in a magazine celebration with Robi Chowdhary. She also release audio album too. Mousumi did model works with Lux, Angalik, Frame tea, Dandy dying and Tibet soap. Now she is very expert actress. She loves her own family. Beside she creates a production house Kopotaxa Cholltchra. She has two children. Now Moushumi Bangladeshi actress involve with Mousumi welfare foundation. She is also known as a fashion designer. Bashundra city she has a stall name levies. Recently Mousumi decide that she will be acting one or two movie in each year. At present Mousumi is acting two movies "Dui Purish" and "Devdas" these two movies waiting for release. She also is acting with Projapoti Cholltchra. JEET,ONEK SHUNDOR KOREY LIKHESO TUMI.KHUB VALO LAGLO TOMAR LEKHA POREY.TUMI VALO MANUSH. u and omar sunny were the best jodi in dhakllywood. i really want omar sunny back as a hero he was best in 90's. favorite moushumi. great fan of her.